If you run your own payroll system, you need to be aware of all relevant legislation coming into effect in 2019. 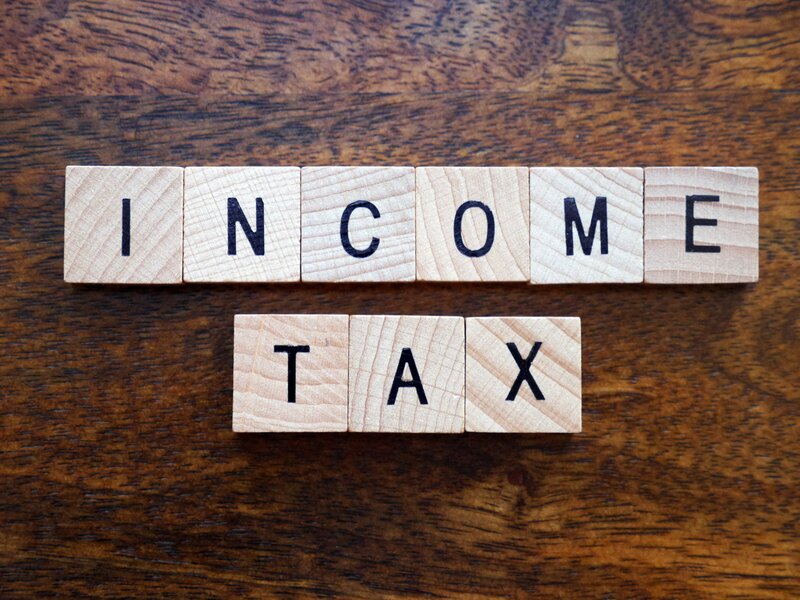 One of the most important income tax changes which will impact all your workers is the increase to personal allowances which takes effect from 6 April. From April 2019 the individual personal allowance will be increased from £11,850 to £12,500. The limit for basic rate of income tax is also being increased to £37,500. The result of this is that the threshold for higher rate tax payers also increases to £50,000. These increases will then be pegged at these rates until 5 April 2021, after which personal allowances and the basic rate tax limit will be indexed in line with the Consumer Price Index. The limits for National Insurance contributions are in line with higher rate thresholds and will also increase from 6 April 2019. Another important legislative change to payroll requirements that is likely to affect some mid- to large-size businesses is the off-payroll IR35 reform for private businesses. IR35 reforms have already taken place for workers in public sector organisations and the government is following this through in 2020. This means that self-employed workers in your business will no longer be able to automatically claim IR35 status. All employers will be required to assess whether IR35 status is applicable and will need to deduct relevant tax and national insurance contributions at source. Smaller businesses will still have the ability to work with IR35 contractors in the same way as before. All organisations should be aware of the government’s commitment to the Making Tax Digital initiative. These reforms mean it will be imperative that agile payroll processing is in place in order to meet all requirements. SQK Accountancy offer the specialist cloud accountancy, VAT and payroll services that are required by business leaders. Get in touch for more information.